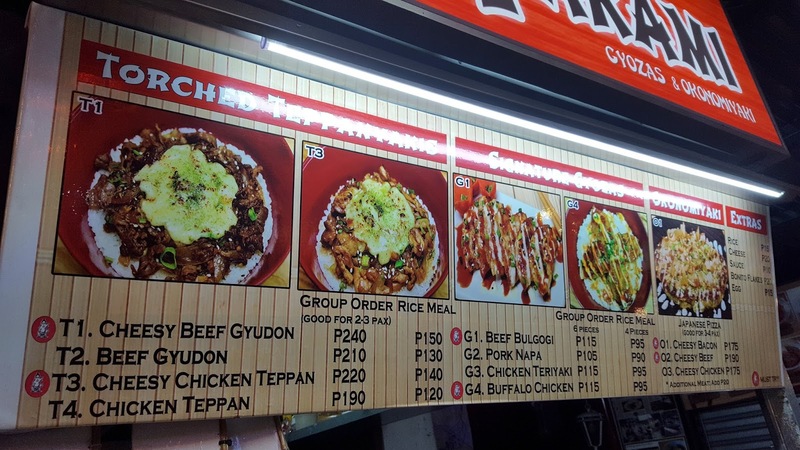 Filipinos love to eat, that’s why the food industry here is steadily growing for years. Malls and town centers are rising up from the ground like mushrooms filled with both old and new restaurants. 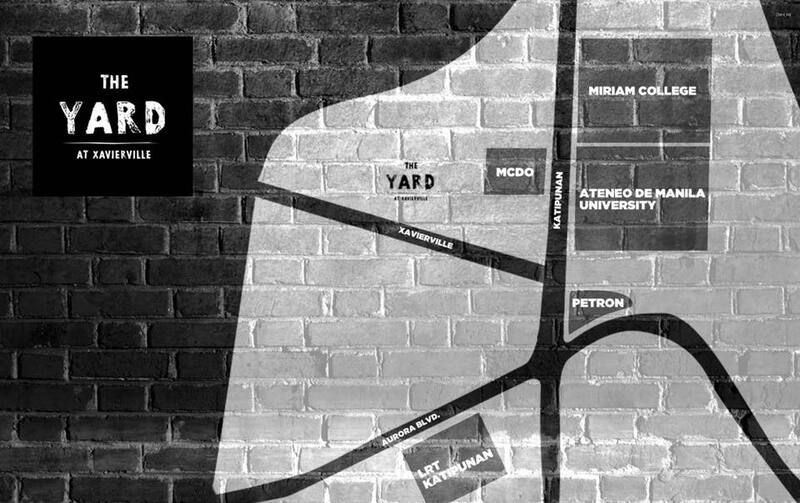 Also, I have noticed that after the success of Maginhawa, Lilac and Kapitolyo, a lot of food parks are springing around the metro. 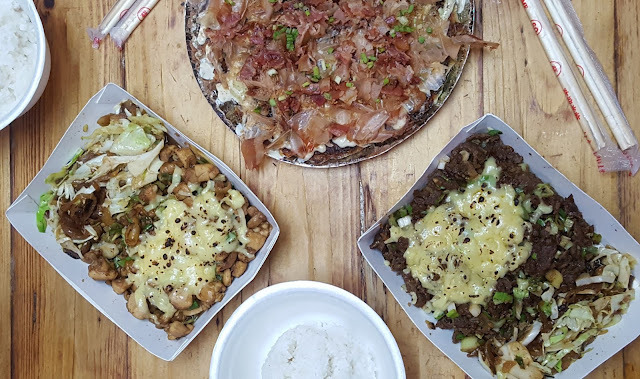 This is great because you can just go to one place, eat and try different kinds of food and cuisines to your heart’s content. Something new and a far cry from going to a single restaurant. Yeah, talk about food tripping! 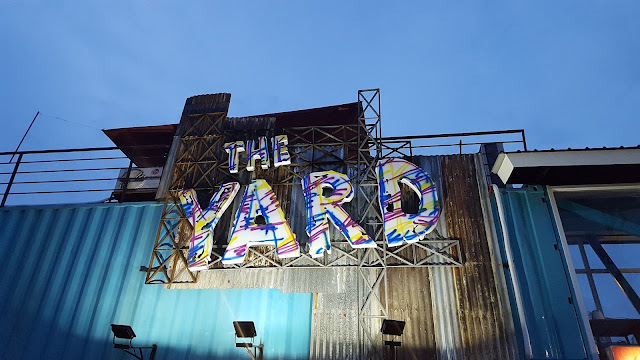 Just like this newly opened gastropark in QC: The Yard at Xavierville. The yard is a 3-floor food park built from steel shipping containers. 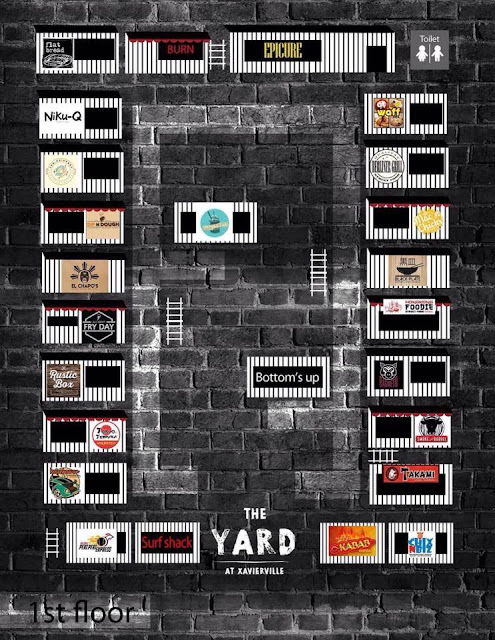 The first and second levels contain the 30 vendors offering almost every type of food and cuisine you can think of – from appetizers, to mains, to drinks and desserts. At the third level is just an al-fresco dining area where customers can stay when the seats at the first and second floors are full. 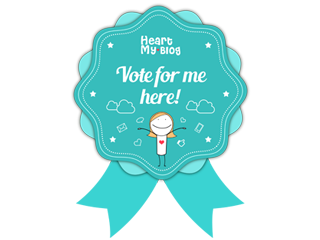 The place is quite small and narrow but the spaces are well maximized. Parking can be a bit tedious because The Yard has limited parking slots at the entrance. Since it’s the rainy season, I suggest that you take a table that can give you cover, just in case it rains. I love the overall industrial feel of this food park. I find this place very hip, yet doesn’t cater only to a certain group of people. I was there one Saturday night and I saw a lot of groups of friends and families alike. 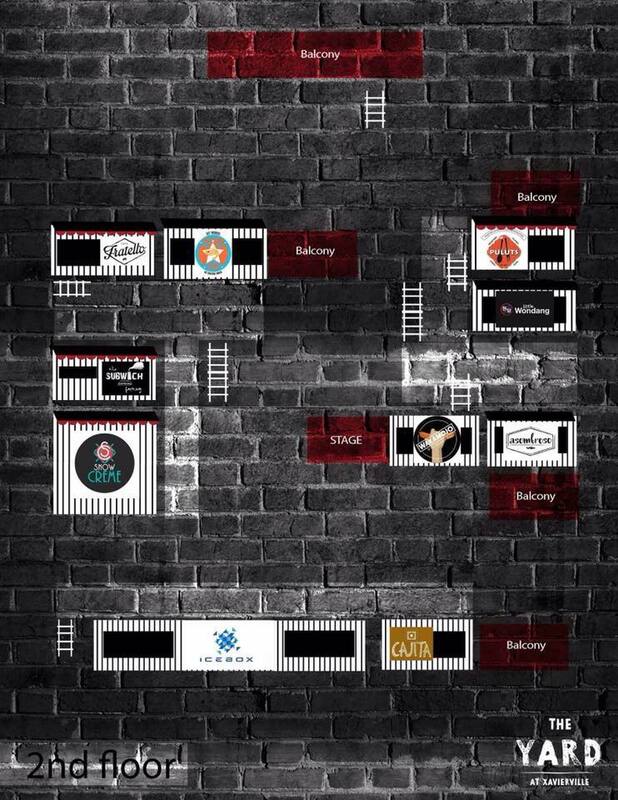 There’s also live musical performances by DJ and bands on weekends by the way. Japanese food is one of my favorite cuisines of all time. Make me eat katsu, tempura and sushi for a month and never a complain will come out from me but I am not a ramen person though. And when Japanese food becomes adventurous, well you can still count me in. 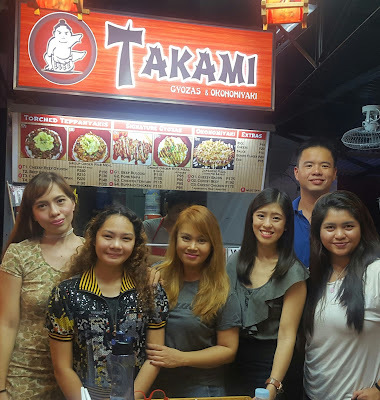 So when me and my blogger friends were invited to try Takami at The Yard (my fave food park btw) I was up for it! Lol, ok I'm always ready for any foodie events anyway. 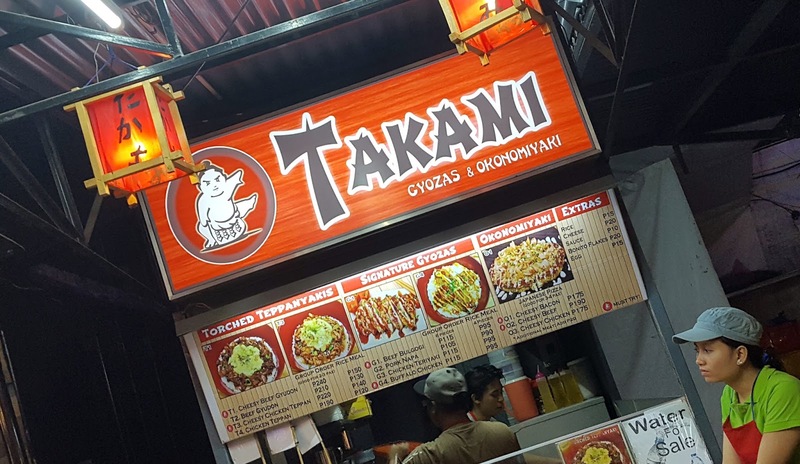 Takami in Japanese means excellent by the way. 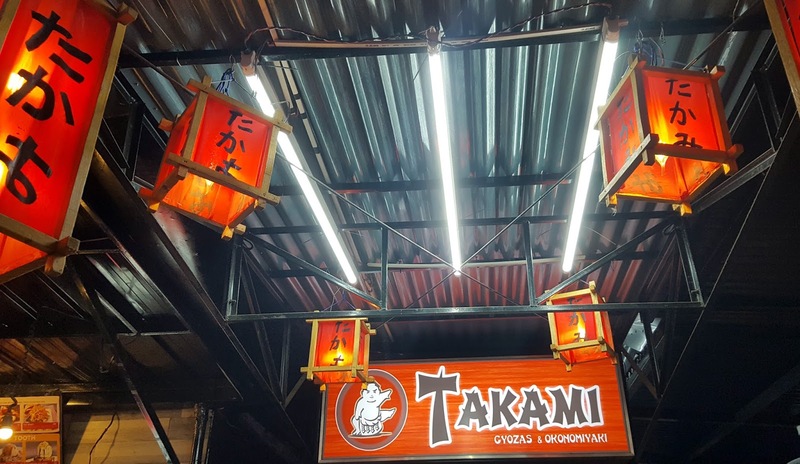 Takami is a food stall inside the Yard which is owned by the Chua sisters: Lianne and it offers a different take on Japanese cuisine that are familiar to the Filipino palate. Their menu is concise yet very interesting. Takami serves gyozas, gyudons and okonomiyakis. What's distinct about their dishes is the addition of cheese in every dish, well who doesn’t like cheese anyway? If you don't then we can never be friends, because for me, cheese is life! The cheese topping on some of the dishes are even torched in front of you, and there is nothing as glorious and satisfying to watch than cheese melting. Right??? 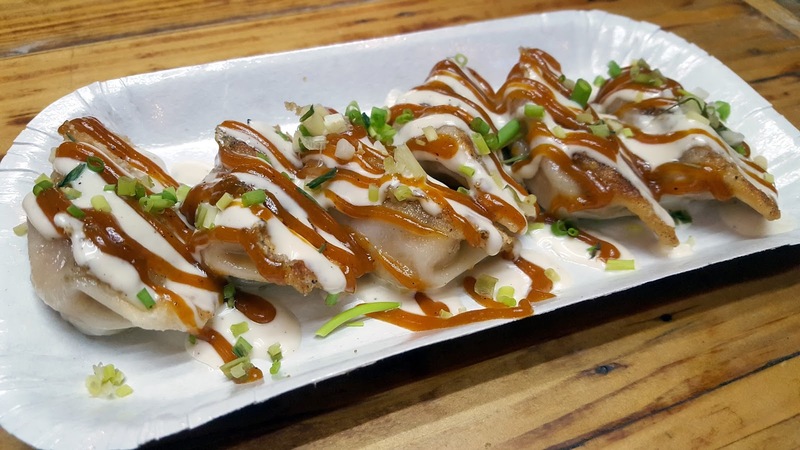 So here are the menu items that we got to try: Buffalo chicken gyoza - this surprised me because it was spicy and I am a person who is not brave enough for spicy stuff but guess what there was cheese in them, like melted cheese oozing out of the gyozas while you bite on them. So yeah that made me forgot the spicy aspect. 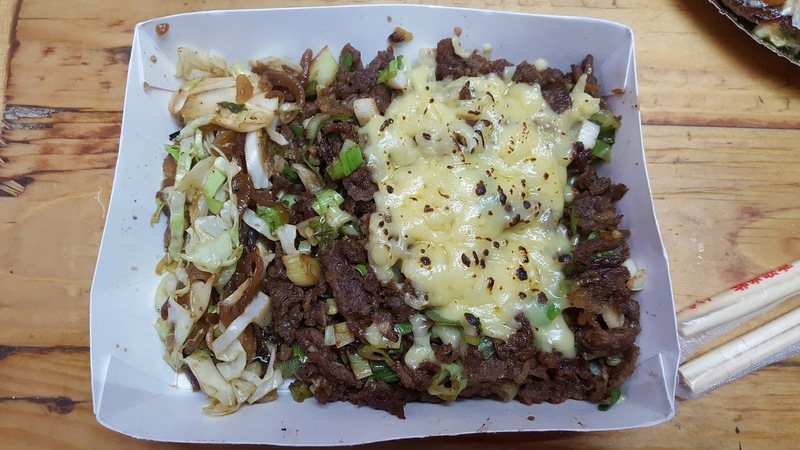 Bulgogi Gyoza - still on the spicy side but was tolerable. I like this better than the Buffalo variant, just my personal preference though. 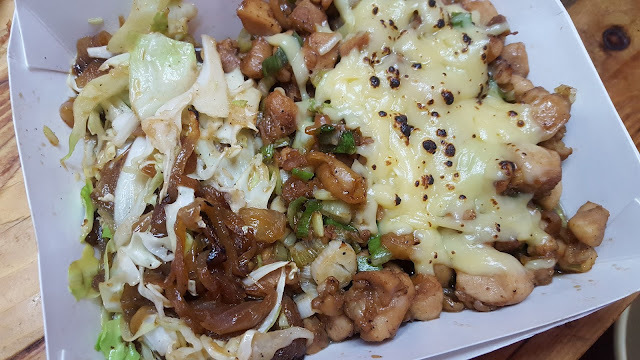 Cheesy Chicken Teppan and Cheesy Beef Teppan - I personally like the chicken than the beef but both are equally delicious and O.M.G. the cheese being blow torched to melt in front of you is so awesome. 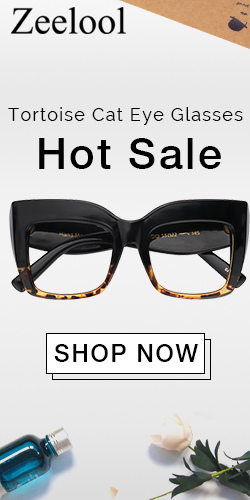 The serving is also quite ample to for its price. Cheesy Bacon Okonomiyaki - These is known as the Japanese pizza and it is my first time to try it. Unlike pizza, okinomiyaki is healthier than pizza because it uses lettuce, leeks, fish flakes and Takami’s own batter recipe. Sinful still because of the cheese and bacon toppings. 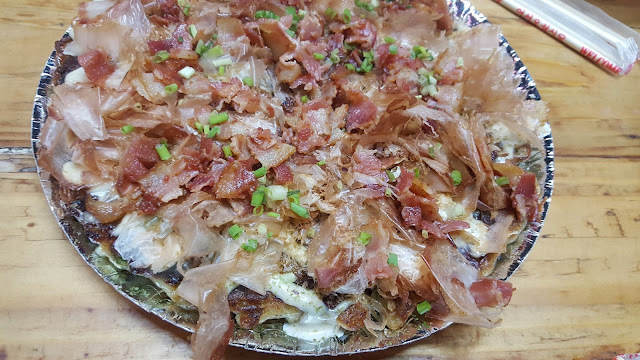 There are other variants of the okonomiyaki but this one is the best seller and a must-try. If ever I find myself back at The Yard, Takami is for sure one of the food stalls I will visit more often. Yeah I am biased to Japanese food like that. 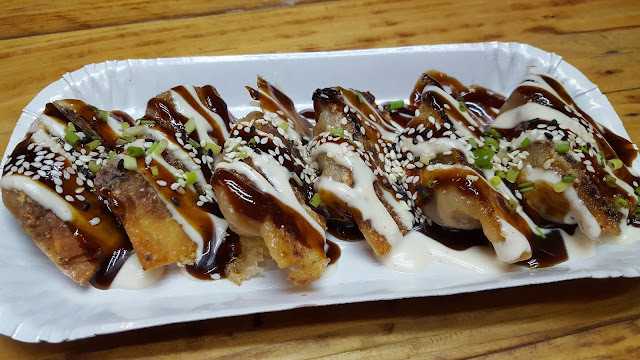 Thanks Lianne Chua for letting us try your unique and awesome Japanese food!